I got my Diamond Argyle quilt back from the quilter this week and put on the binding and label. It is ready to send off the Quilter's World first thing Monday morning. The binding was slow going, but I put in a book on tape and finished before the book was over! It is hard to see black binding and black thread against a black quilt. I had about three ott lamps shining on my work so I could see what I was doing. I probably absorbed enough radiation from those lamps to glow in the dark! Hmmm, or maybe that is why the quilt is so big. My DH couldn't even hold the whole thing up it was so big. I never make big quilts! What was I thinking???? Now I am working on my next pattern called Bath of Apolausis. 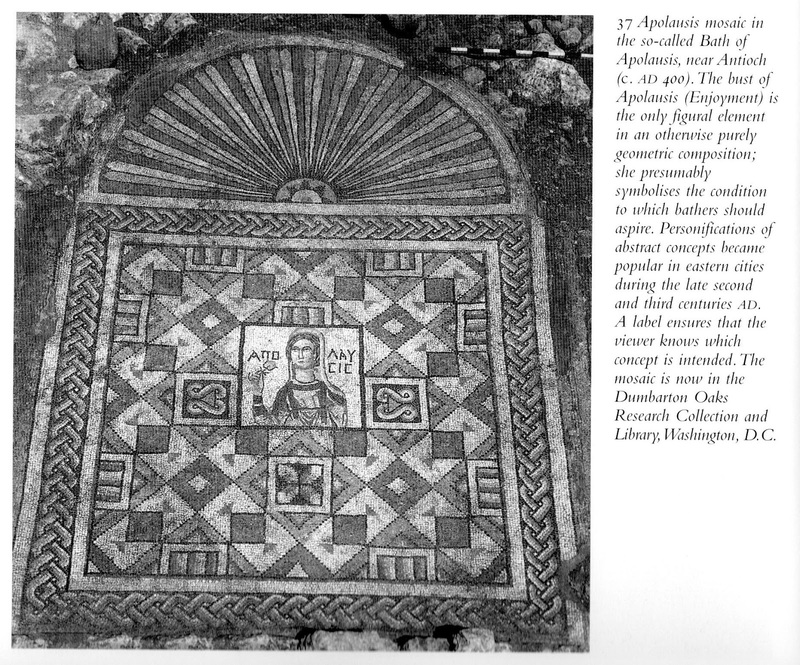 It is based on a tile pattern in an anciet Roman Bath. 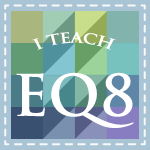 I played around with the elements in this design and created a quilt design that is a bit more symmetrical without the portrait. I used the Stonehenge fabrics by Northcott, that look like rock and stone. It is starting to come together and I will post some pictures when I have a bit more of it put together. For now, back to my sewing machine.!! Love the argyle quilt. Beautiful colors! Love the design inspired by the tile! Very nice! Oh do I love that Argyle quilt! Both are gorgeous! 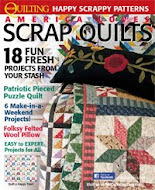 Do you know which issue of Quilter's World the argyle quilt will be in? 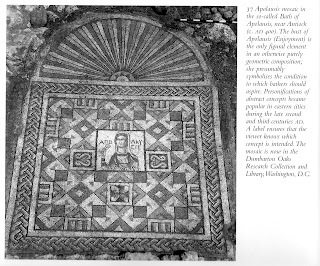 Will 'Bath of Apolausis' also be in Quilter's World? Hi Ann, the Argyle quilt will be in the August issue of Quilters World, and the Bath of Apolausis will be in the October issue. 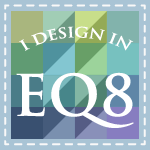 Also look for more of my patterns in the December issue of Quilters World and McCall's Quilting!